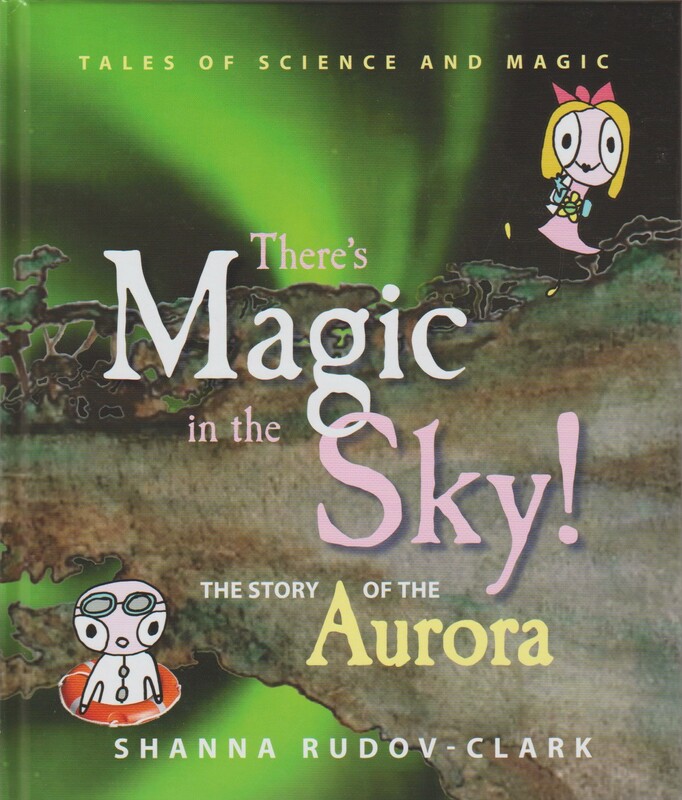 Maggie and Dr Sci take children on a fascinating journey to learn all about how the magical lights of the Aurora are made. Travel from the Earth's core, fly off to the Sun and then back again to Earth's atmosphere in this tale of science and magic. For children 6 to 9 years old.